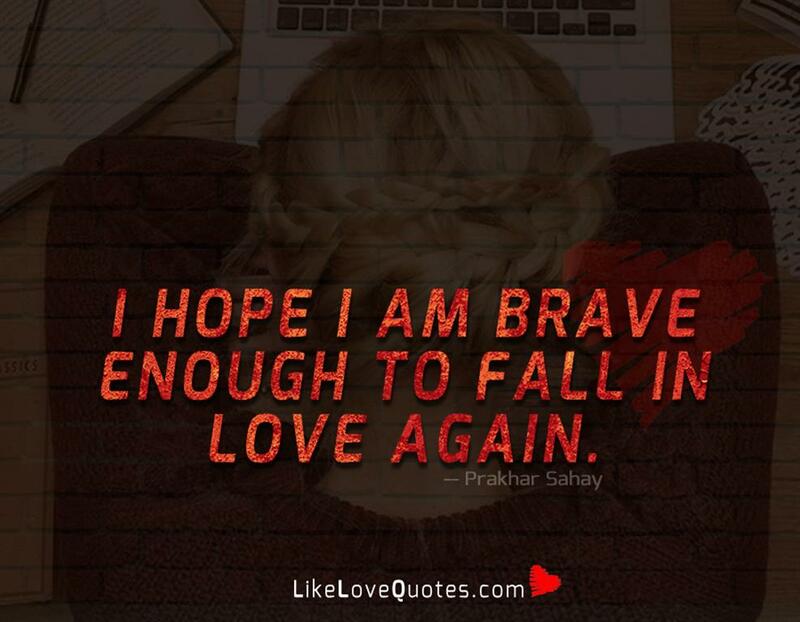 I hope I am brave enough to fall in love again. -Prakhar Sahay. Read: How to get Yourself Together after a Breakup and Fall in Love Again!